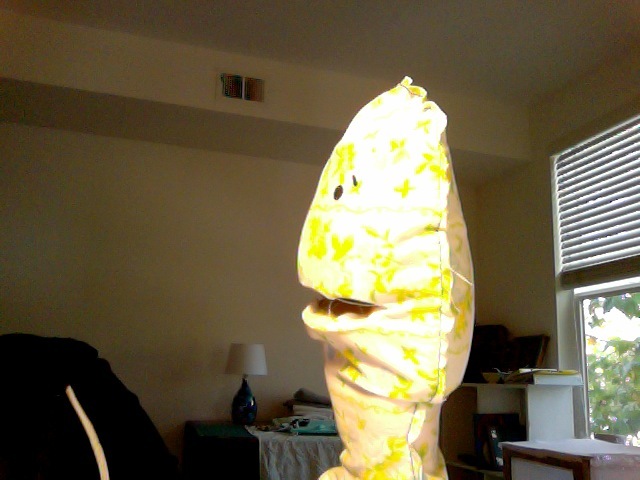 About a month ago, I was asked if I could make a puppet for someone. 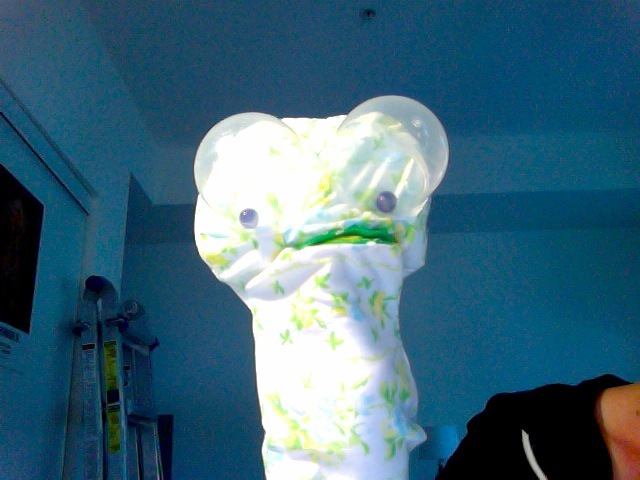 As usual, I didn’t read the question as, “Do you have puppet-making skills?” but as, “Do you have the gumption to make a puppet?” Well, I sure as hell do. I tried to find puppet-making books at my local library, but most of them were about making them from things like spoons and socks. Those are all well and good, but my assignment is this: a mushroom cloud-shaped puppet. Holy hell. As you can see, I’ve shown the puppets front and side view, with each of the shapes listed (round, wide, tall, flat/wide). To tell the truth, no one shape fared better in regard to the mouthpiece. 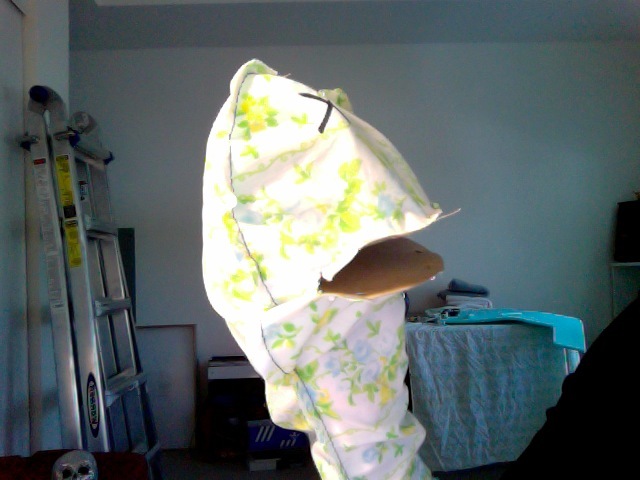 By cutting a slit and inserting the mouth plate (as opposed to tucking in material a la sock puppets) not much material was subtracted from the face. Any shape will do. 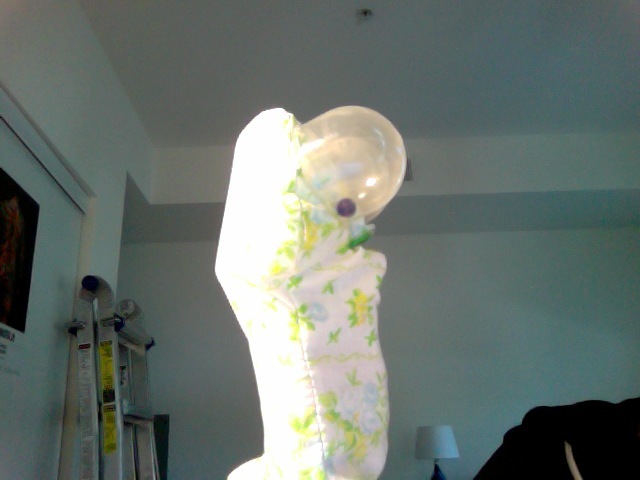 But stuffing worked better on the round and tall puppets. This may have been because I was following the directions from the eHow video. Playing jazz and sewing aren’t always a good combination. I’m loathe to waste too much of the foam, because it isn’t cheap. And not wanting to cut and waste is what keeps me from getting projects started faster. If I had an endless supply of materials, I would be more creative and take more risks. 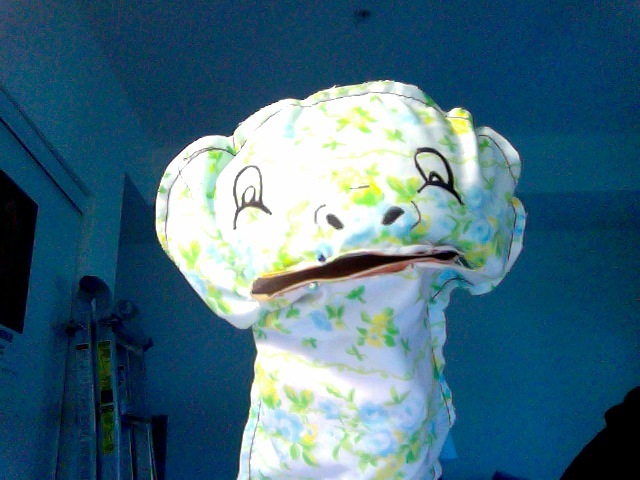 When I cut this puppet from the felt I intend for it, it will probably hand a lot differently. The bedsheet I used is over 30 years old, and is very limp. Any suggestions for puppet videos and tutorials would be appreciated. 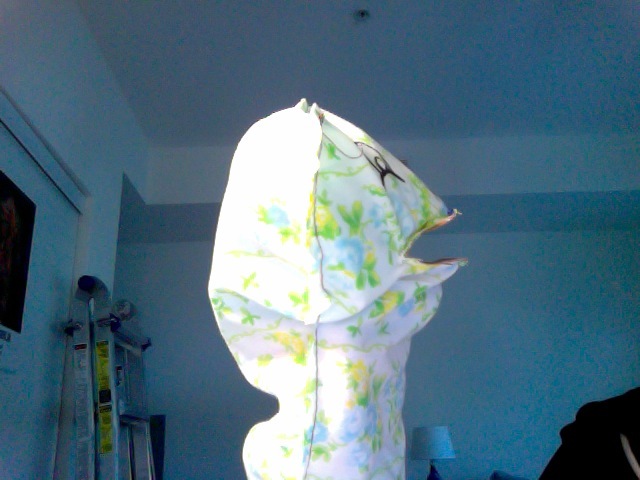 In the end, this puppet must fit the hand comfortably and be able to support a separate headpiece. For now, I will concentrate on making one that isn’t horrifying. A) Mushroom clouds will always be horrifying. It’s just their culture. Your puppets are so cute !! Do you know any puppeteers that would give puppet sessions online sessions or Skype ! I’m just beginning so I need lots of help! 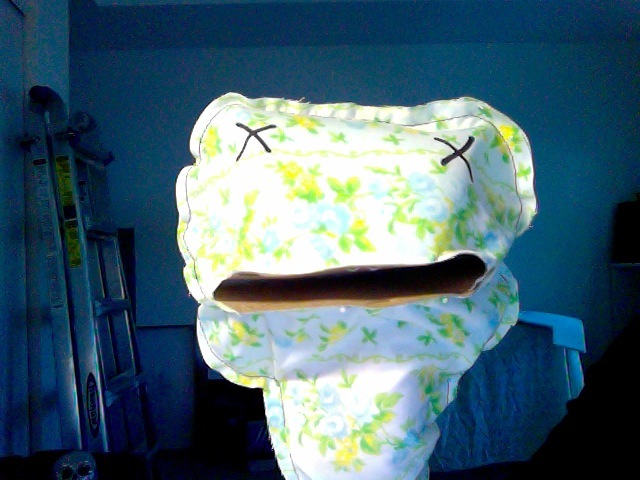 If you could give my information to some puppeteers that would really be so helpful! Any help would be greatly appreciated ! I’m not having much luck! And if I do they want to charge too much! I only can afford some for sessions ! I might want to get some of your puppets later ! 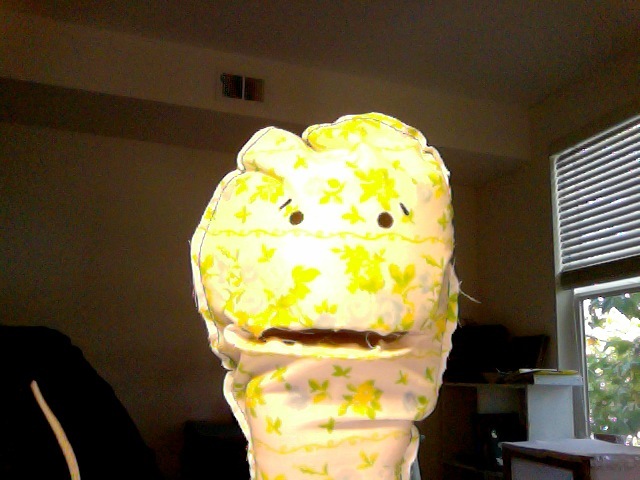 I want to have my puppet shows up and running in a couple of months! Please help me if you can!